Art Pharmacy pop up art sales are back for the Silly Season! 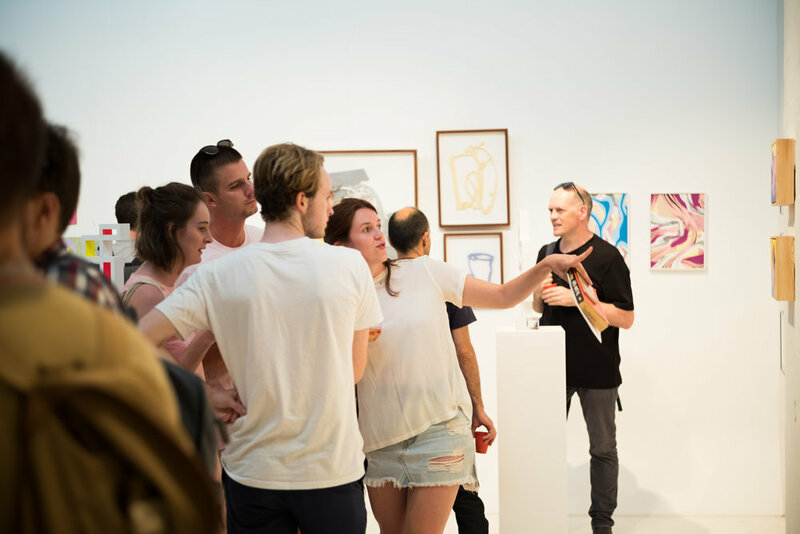 Calling all art lovers to join us for an indulgent Christmas Party slash Art Sale. Featuring some of Australia's best emerging and talented artists and their beautiful and individual artworks - all affordable and available for gift giving. Over 50 ~incredible~ artworks by 17 local artists will be available for purchase. On until 20th of December!